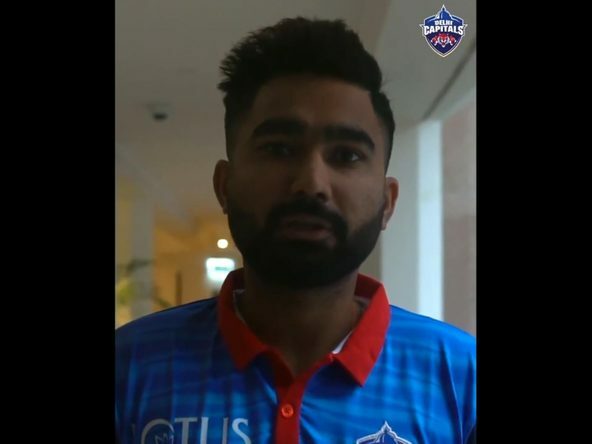 Patel got injured during our game against the Kings XI Punjab on April 1. X-rays revealed that he had suffered a fracture in his right hand and the recovery time is estimated to be three-four weeks. The Gujarat-born player featured in two games for us and clinched 2 wickets in the match against KKR at home. We wish Harshal a speedy recovery. 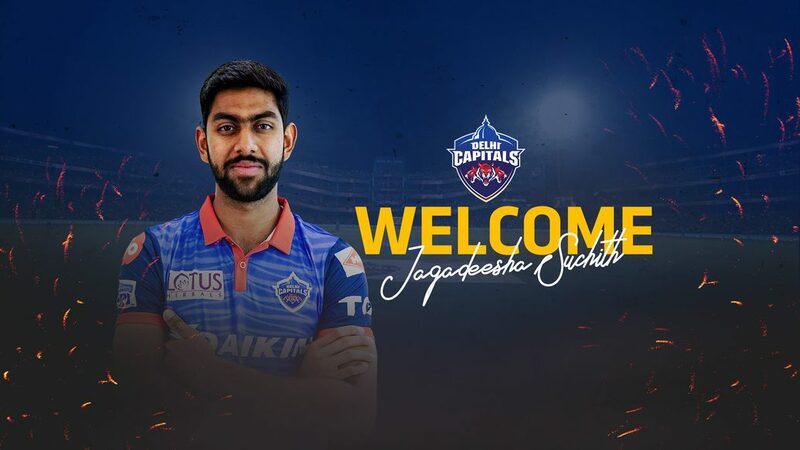 Everyone at Delhi Capitals would like to extend their welcome to Jagadeesha Suchith. 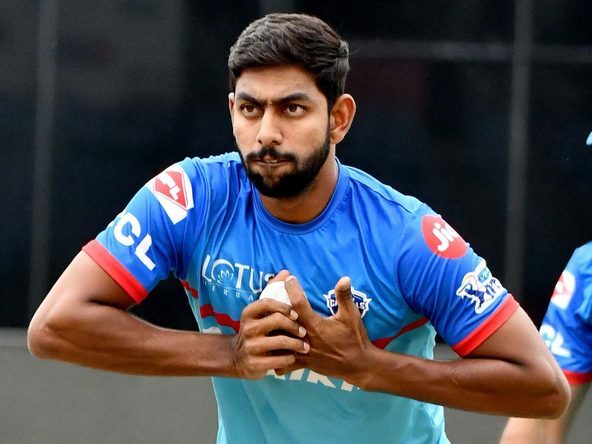 The 25-year-old has previously represented Mumbai Indians in the IPL. He has a total of 10 IPL wickets to his name. Suchith is an effective slow left-arm orthodox bowler and a handy batsman down the order. The youngster bowled with an impressive economy rate of 6.55 in the recently concluded Syed Mushtaq Ali Trophy. He is also known for smashing a 15-ball fifty in the Karnataka Premier League. Jagadeesha Suchith was selected after our management held trials here in Kolkata to seek a replacement for Harshal. The addition of Suchith further bolsters our already strong spin bowling department. We look forward to a fruitful association with him and are glad to have him on board.